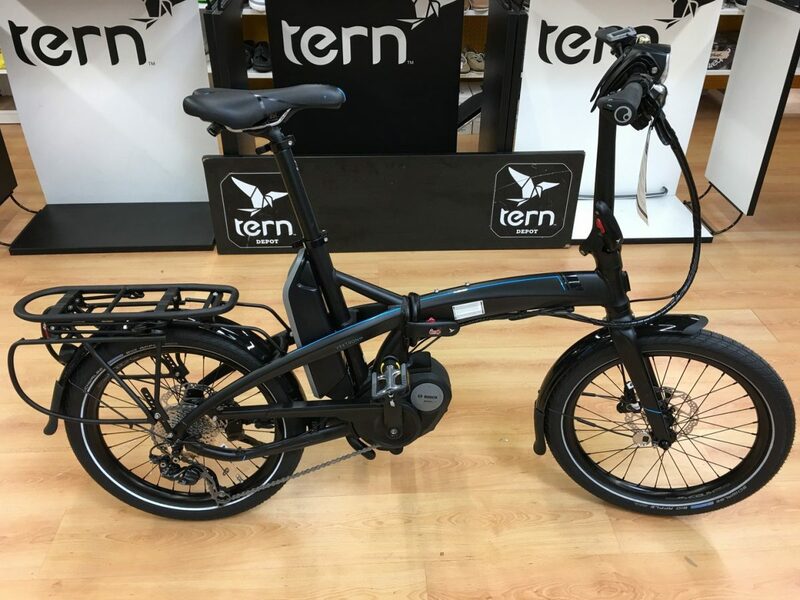 The Vektron folding electric bike manufactured by TERN has caused quite a stir in the industry these last few months. It has received numerous accolades complementing its design and performance. 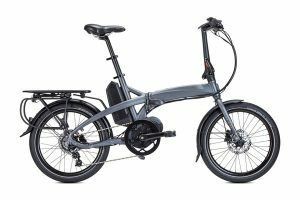 It is undoubtedly one of the easiest bikes to fold, regardless of it being electric or not! Both effortless and simple in operation, the Vektron is proving itself to be a magnificent performer. However, there wasn’t just one Vektron on show…but a couple of other very interesting variants too…..
Now then. It’s been a long time since we interacted with BAFANG motors. Some years in fact. This is the drive system on the Vektron D8. We were’t quite sure what to expect. However, we can say without reservation that the brand new BAFANG Max Drive System delivering an enormous 80Nm of torque is superb! We hopped on the test bike, and zoomed off. It really was very nice; the bike had a great feel to it. 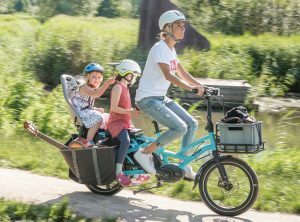 The GSD is TERN’s cargo e-bike, powered by Bosch’s high torque Performance motor. 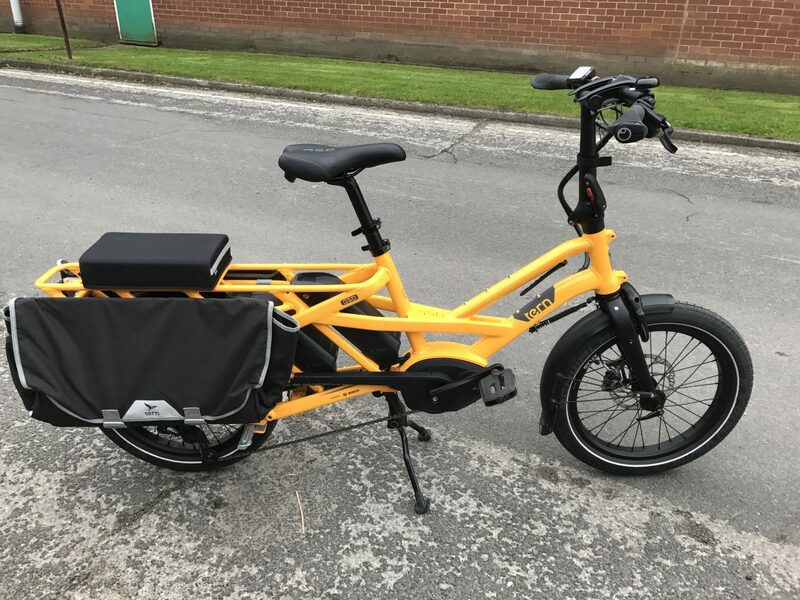 It really is a hugely versatile e-bike, with a vast range of accessories to suit. 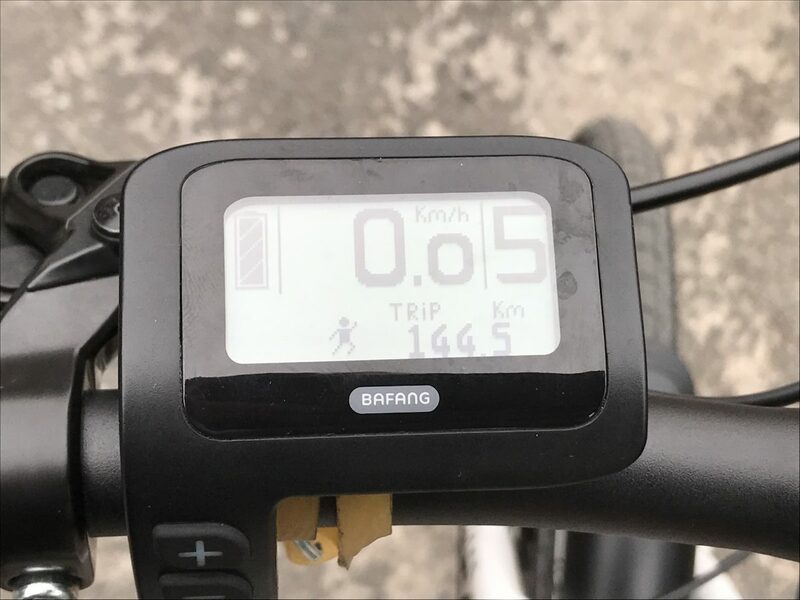 It’s a multi-purpose bike, with a multitude of applications. 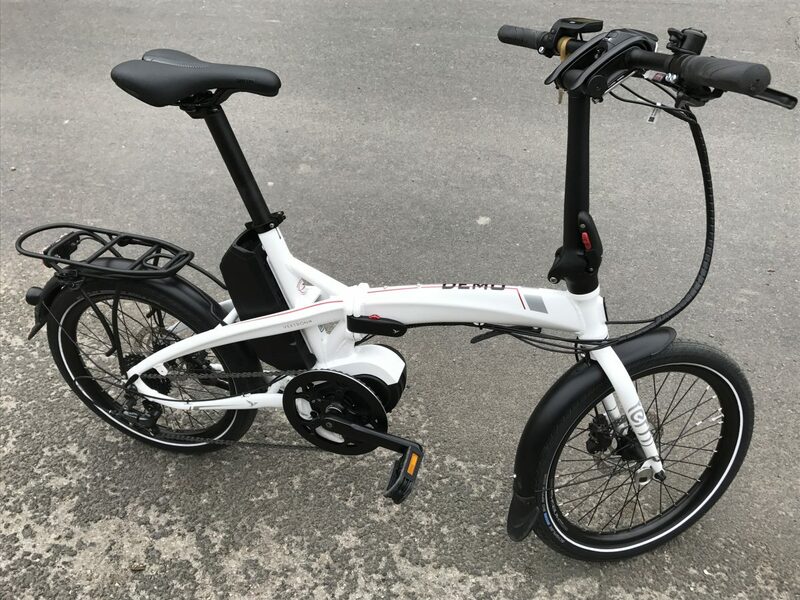 One of the GSD’s unique features is that it’s not any longer than a standard electric bike! We really enjoyed our day at MooreLarge. 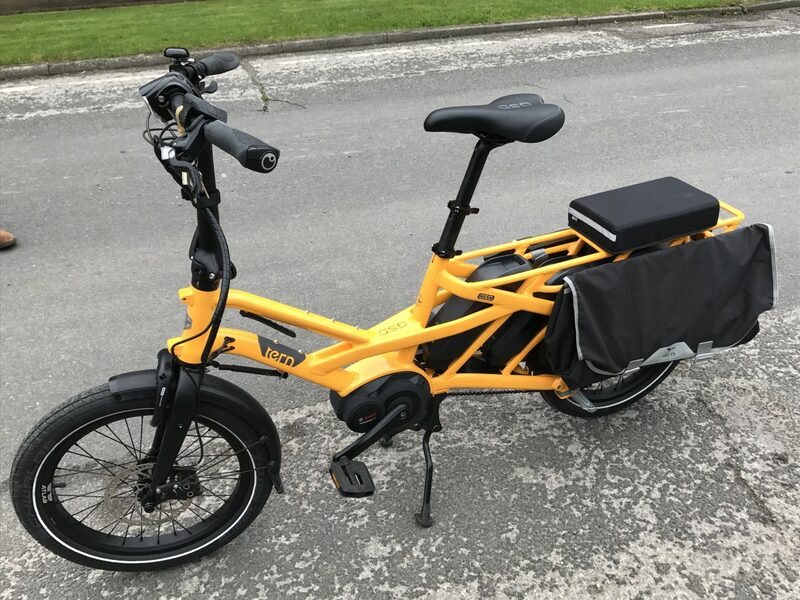 It was a great opportunity to test ride the Vektron and GSD range of electric bikes. 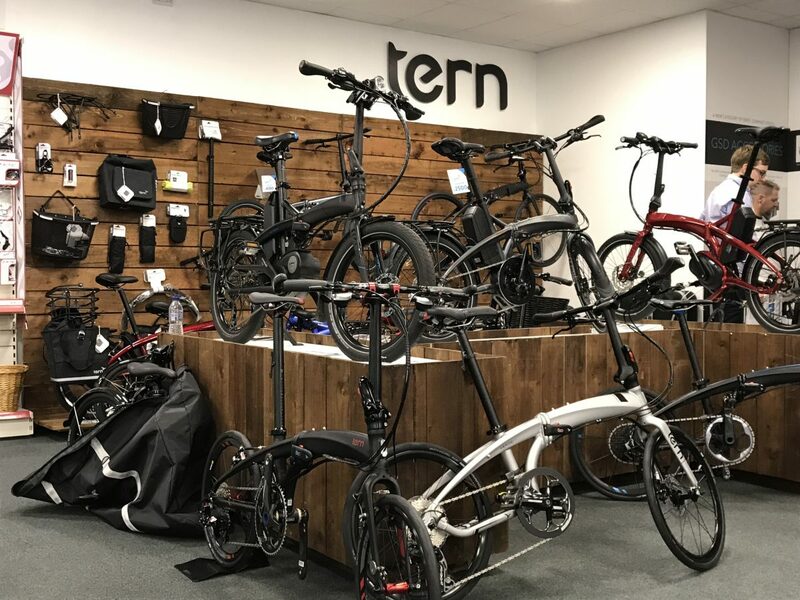 All three bikes impressed us immensely, so much in fact that OnBike will be adding these three star performers to its range in the very near future. We’re expecting delivery of both the S10 and D8 Vektrons around November/December this year, while the GSD will appear in early Spring 2018. Numbers are limited, so if you’re tempted, please do be sure to reserve one. They really are amazing!